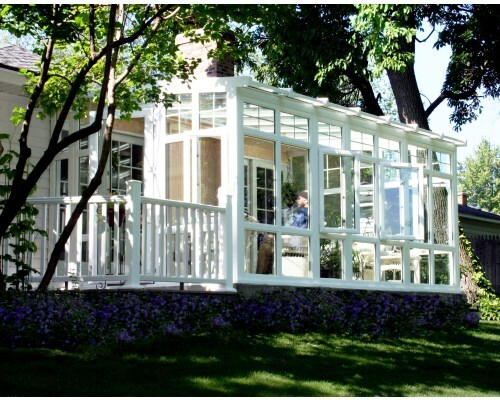 A seamless addition to any style of home, our Studio conservatories will transform your living space. 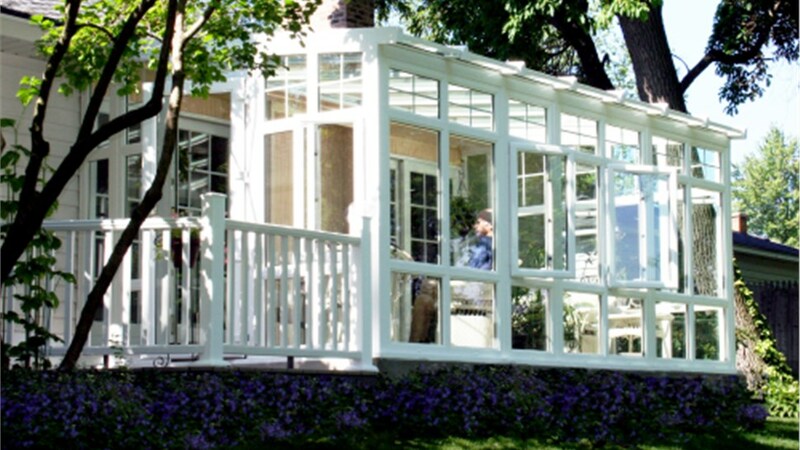 Whether you are looking to bring in more natural light, increase your property’s value, or add an additional space to entertain in, installing one of our studio conservatories is your ideal solution. 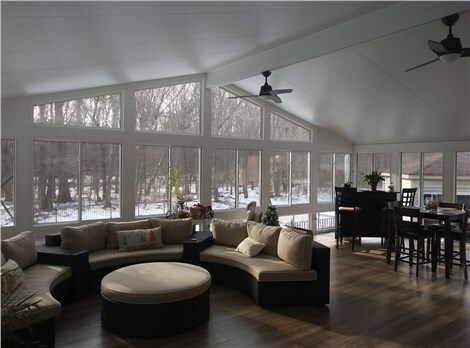 At NJ Sunroom Additions, we have an expert team of designers who will work alongside you to create the custom sunroom you’ve been dreaming of. Made with high-performance materials and advanced technology, our skillful engineers will build you a lasting addition to suit your home’s needs and style. 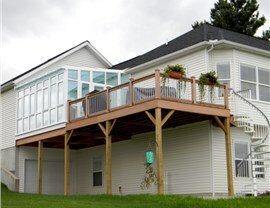 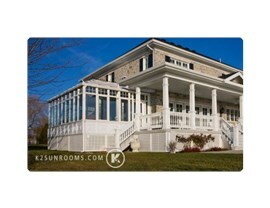 At NJ Sunroom Additions, we stand by the quality of each one of our products. 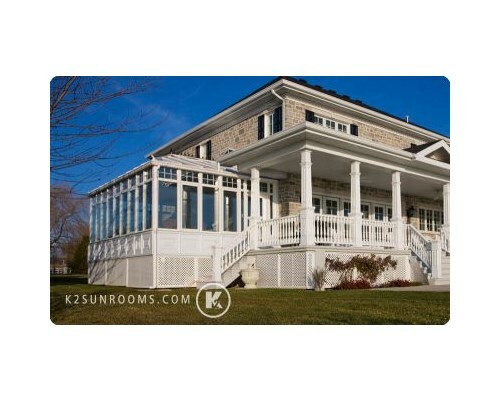 That’s why we back all of our studio conservatories with a limited lifetime warranty on all parts and labor. 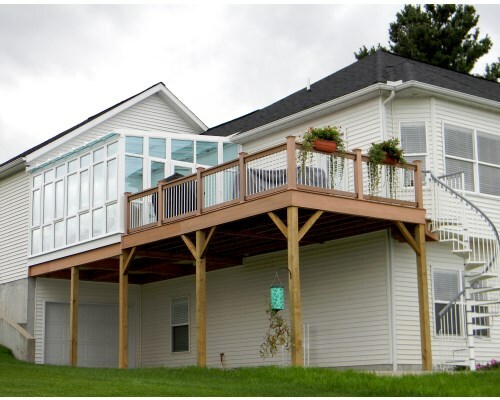 Our sunrooms are made with advanced glass technology, protecting your family from harmful UV rays while making your home more energy efficient. 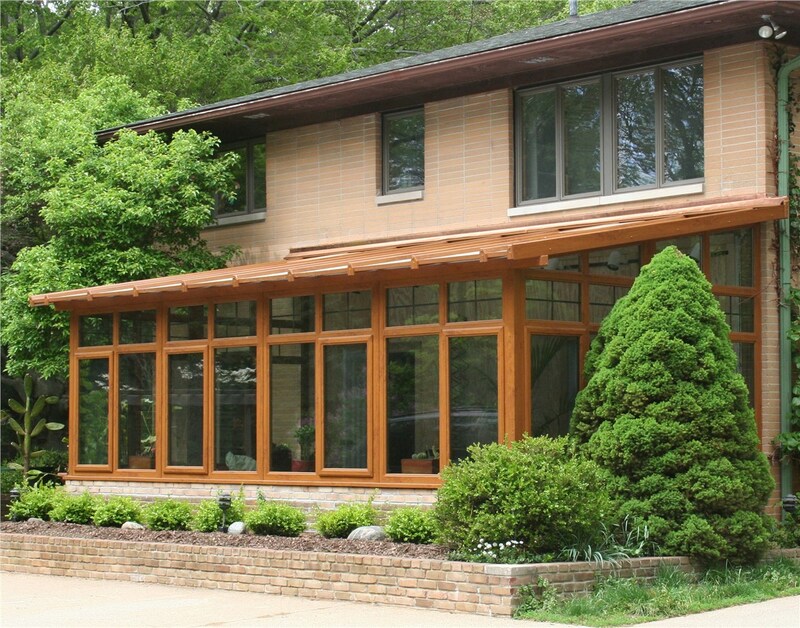 Best of all, we offer a wide array of customizable design options, allowing you to create a seamless addition to your home. 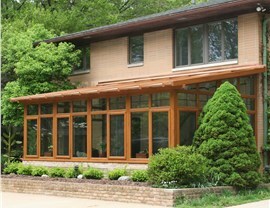 Welcome the area’s beautiful vistas into your home and install one of our New Jersey Studio conservatories. 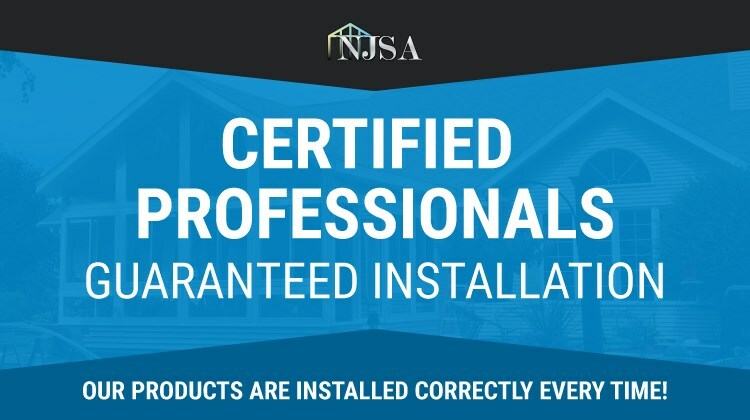 Contact the pros at NJ Sunroom Additions to learn more about our high-end conservatories, or fill out our online form to request your free, in-home estimate today!